Small Groups meet at various times and locations throughout the week and study a variety of different topics. They are a primary way for men, women, and couples to connect with one another. They are intentionally formed around the five values of Remembrance Church: Experience, Connect, Grow, Serve, and Reach. These groups allow adults to experience life together and to spur each other on in their spiritual growth. Discipleship Triads are groups of 3-4 people of the same gender, who are on a journey of maturing in Christ as well as learning to disciple others. They meet for approximately 90 minutes on a weekly basis for personal sharing, studying Scripture, and praying together. Please submit this form if you are interested in learning more about the small groups currently available. Rooted is a 10-week discipleship experience which connects people to God, the church, and their purpose. Rooted groups are beginning to meet as we prepare for an all-church launch in September 2019. 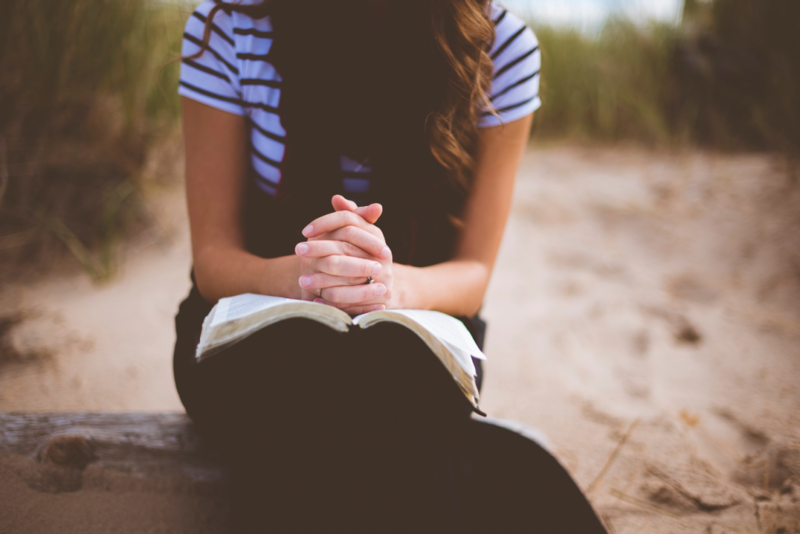 Bible Study – Ladies meet throughout the week to study God’s Word and encourage one another. See event information for current studies and times, or contact Betsy for more information. IF:TABLE – A place for women to share a simple meal and dive deep with people over real stories and Christ-centered conversations. A time for a whole lot of laughter – and maybe a few tears – but time spent that leaves us with glad hearts. We’re inviting you to join us by attending or hosting a dinner. Contact Carmen (cmarie6677@gmail.com) or Betsy to sign-up. 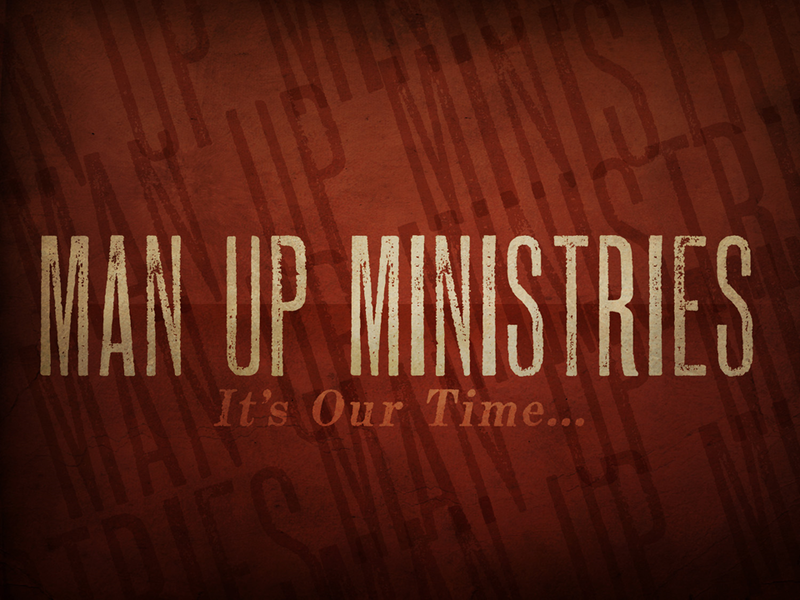 The purpose of “Man Up” ministries is to help men follow Christ by equipping them to apply God’s word in their home, at work, and in the community. 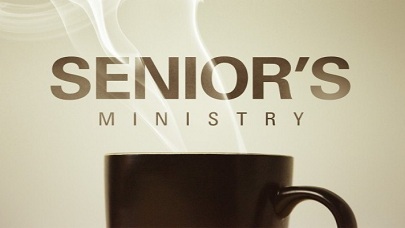 Our fun-loving seniors have picnics, dinners, game nights, Bible studies and special events throughout the year. 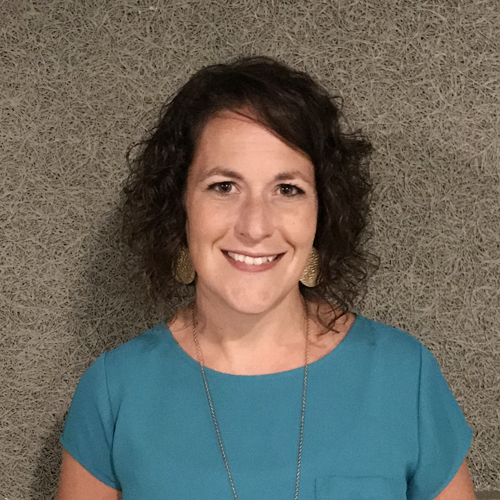 Adult Ministries at Remembrance Church seek to encourage men and women to fix their eyes on Jesus as they take steps to grow deeper in their faith. We use the model of the Spiritual Pathway to offer direction as we come alongside individuals wherever they are on their faith journey. If you have any questions about our adult ministries please fill out the form and we will be in touch with you shortly.